Hip Hops: Wizards Summer League Update: There's A Tournament? 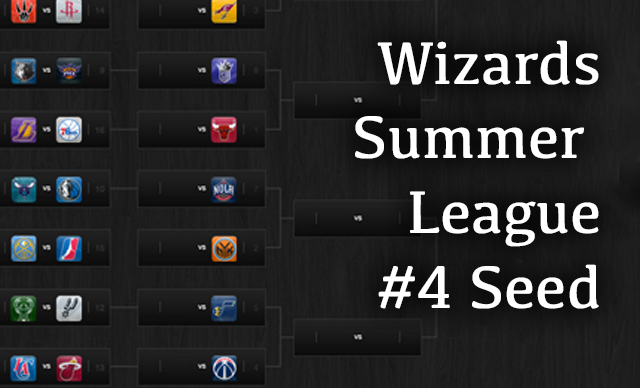 Wizards Summer League Update: There's A Tournament? It is finally here! The event that everyone around the world has been waiting all year for. The 2014 NBA Las Vegas Summer League Championship Tournament! This year, the Wizards, AKA Pass the ball to Glen Rice and Otto Porter or go home, have pulled out the #4 seed after going undefeated in their whole 3 games. The Wizards Glen Rice Jr. was the top scorer during the regular session of Summer League dropping 22.7 points per game. Otto Porter also had a good start with 19 points per game. I'm sure you care a lot, but the tournament starts today, and after the Wizards first round bye, they play tomorrow night (Thursday) at 8pm.